This entry was posted in Raleigh's Best and tagged Best brunch in Raleigh give away, Brunch in Raleigh, eat drink and be merry, Kel's Cafe gift card give away, kel's cafe of all things food, Kelley Chisholm blog, Raleigh's best breakfast, Win a gift card. Bookmark the permalink. 50 Responses to Where’s the Best Brunch in Raleigh? Comment for a Chance to Win a $25.00 Gift Card to Target! Hey Peej – will you join us? Can I crash? I’m just a mile or two away..
Oh yeah, I haven’t been getting out for brunch much in the past few years and there is nothing unique about Duffy’s Farmer’s Breakfast on Saturday and Sunday, but it sure is good! It’s an open faced omelet and they serve good bacon and I like the sourdough toast. Bill and I used to go at least once or twice a month. I’ll have to take the kids there during football season! Thanks, Jess – I love Piper’s – didn’t realize it offered brunch. It’s on the list! Poole’s Diner is my favorite by a lot. I’m sure Beasley’s would be good too. Or Battistella’s or Market. 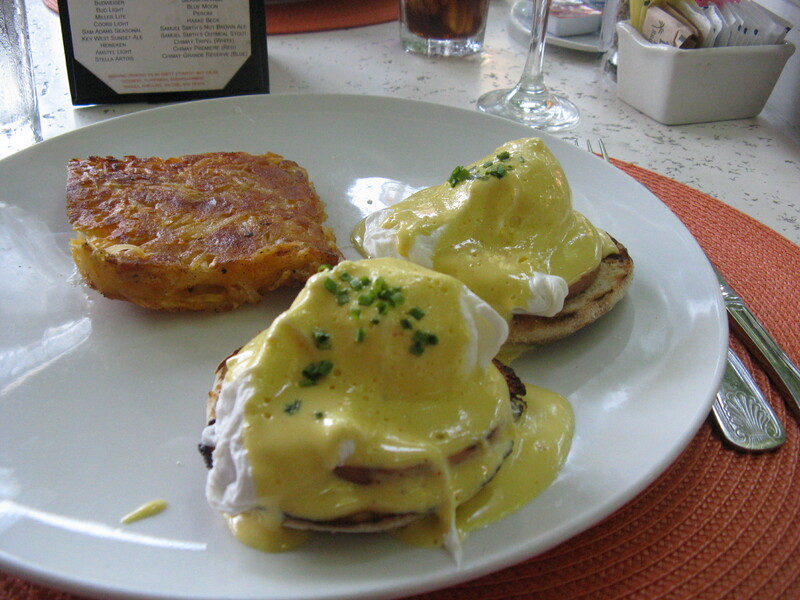 Haven’t been to Mandolin or Coquette for brunch, but those are next on my list. The girls need to meet there one Sunday – I just this week noticed the sign saying they were open for Sunday brunch. The Washington Duke Inn is definitely my favorite and Bogart’s downtown before they closed. One of the things I miss about not working at Duke is going to the Washing Duke Inn for lunch or dinner. I love its Cobb salad! OK, I think a short road trip is in order! Thanks for the suggestion, Pat – it’s on the list! I have not eaten there in awhile but I love Finch’s Restaurant. Yummy Breakfast. Finch’s has been around forever – I went to high school with one of the owner’s sons. I will have to give it a try! I vote for Brigs. Awesome pancakes! I will have to try the brunch – can you get mimosas? I’ve only eaten there during the week and have just had coffee/juice. I always go for Briggs – yum! I love Brigs and so do many of the folks who have commented here! Jibarra is a great suggestion – I have been going there since it first opened off of Six Forks Rd. I didn’t know it was open for lunch, but I will definitely check it out! Oakwood Café is delicious and super kid friendly–as in pancakes the size of the plate. AND super affordable!!! Thanks for the suggestion, Mary. I ride by Oakwood Cafe every now and then, and now I have a reason to go check it out! I love having Sunday BRunch at Coquette in North Hills. AMAZING crepes! Hmm… Does Durham count?? Try Rue Cler! I’ve been wanting to try Rue Cler for some time now – thanks for the suggestion, Katy. Just recently discovered the Oxford and love it! I just looked at the brunch menu online and the Oxford has Bloody Mary and mimosa specials – I’m in. Thanks for the suggestion, Matt! I know it’s not the TYPICAL brunch spot, but I LOVE the Busy Bee brunch. Maybe an addiction to their tots… But what’s more kid-friendly than tater tots?! I recently took my husband to Busy Bee for drinks, and I’m sure he’ll want to go back for brunch. Plus I love tots! Poole’s without a doubt, but it’s best if you can hold out until noon and get one of their amazing cocktails! In Raleigh, I really like Market or Coquette. Capital Club 16. I dream about their Eggs Norwegian! It can be hard to get a table, but Irregardless is definitely the best brunch in town! Irregardless for sure! It’s hard to get a table in a reasonable amount of time but the food is worth it. 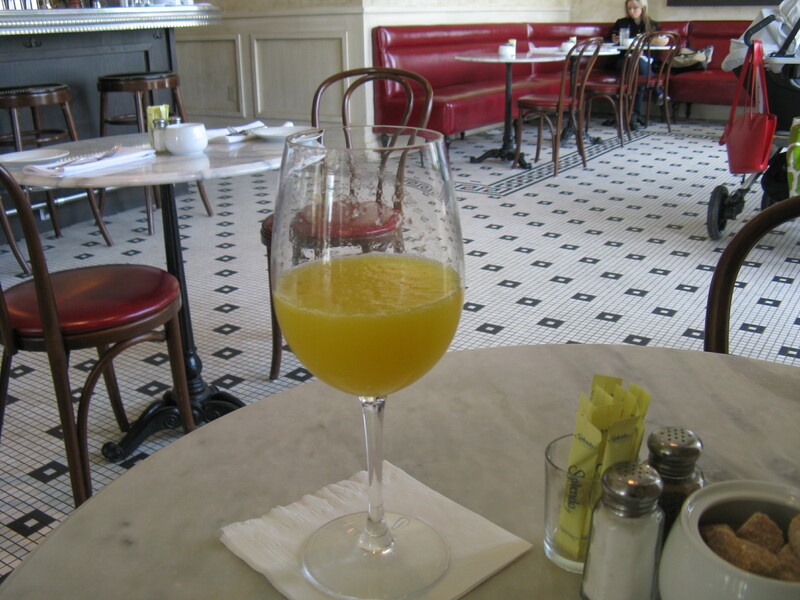 It’s funny – I’ve been going to Irregardless since the early 80s – even took a cooking class there with Chef Arthur – but have never been there for brunch. Shame on me! I love NOFO. It’s not a chain, has local flair, the food and ambiance are great, and I can visit the gift shop afterwards for unique goodies. Buku has a fantastic and varied brunch offering. Traditional and adventurous offerings. Buffet style with multiple service stations. Recommended. The menu looks great – thanks for the recommendation! Jibarra!! Great mimosas and margaritas! Tir Na Nog in downtown Raleigh has a pretty interesting and affordable brunch buffet at $12 a head. You have your usual bacon, sausage, eggs, omelet station, pancakes, waffles, etc., but this past Sunday they also had brisket hash, make-your-own tacos, bean enchiladas, spinach casserole, and much more. It’s in a cool building, too, with exposed brick and a very open feel. And, of course, for the parents, there’s the bar. Not quite as fancy as some of the other great places mentioned, but a good spot for a casual family brunch that is likely to satisfy everybody. We went with some picky eaters who loved it. It’s been years since I’ve had brunch there, but from what I remember it was good. I especially liked the make-your-own Bloody Mary bar. 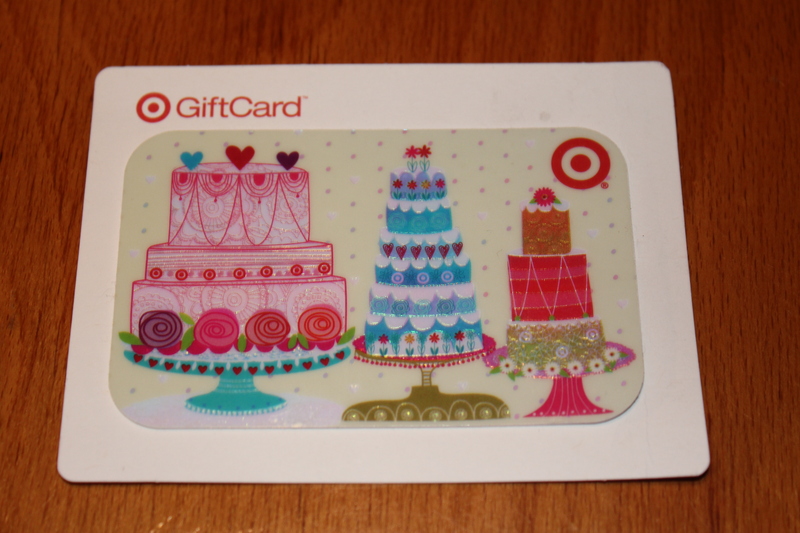 Congratulations to Jennifer K. for winning the Target gift certificate! Be on the lookout for a new contest this fall and in the meantime – eat, drink and be merry!